The leading international event for the forest industry is here and KaukoInternational is part of it. This year we have our own booth that we share with our respected pulp & paper industry partners, Weingrill, MAN Diesel & Turbo, Coldwater and Beisier. PulPaper 2018 Expo will be held on 29.-31.5.2018 at Messukeskus in Pasila, Helsinki. 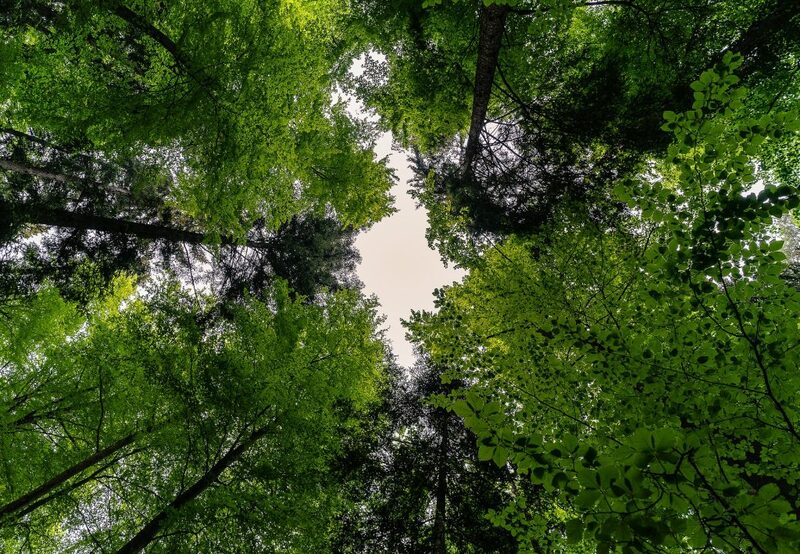 The event gathers together the most important forest and paper industry suppliers, technology innovators, decision makers and project drivers. The event and expo focuses on the future and future technologies. At our booth, 7F100, you can come to hear about latest and future technologies and state-of-the-art solutions in pulp & paper. This year we are sharing the booth with our partners Weingrill, MAN Diesel & Turbo, Coldwater and Beisier. 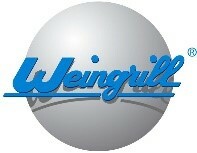 Construczioni Meccaniche Weingrill ing. Zeno S.r.l. is a Italian based family owned company with an entrepreneurial spirit and clear focus on innovation. In their production catalogue can be found products such as Stretchers, Guides and Tail Cutters. Weingrill offers different Guiding system models actuated by air rides or pneumatic cylinders, and Tail cutter models as well: Wet End Tail Cutter, Dry End Tail Cutter with rotating blade, Dry End Tail Cutter with water jet. MAN Turbair offers among other things also vacuum systems for the paper industry. TURBAIR® vacuum systems by MAN Diesel & Turbo are designed for paper sheet dewatering and felt conditioning on paper, board, tissue and pulp machines. They help reduce the energy consumption in the paper production flow and will effectively lower the demand for process water to an unprecedented low. The ecological and economic advantages offered by TURBAIR® effectively enhance the competitiveness of the production processes. Beisier Precision Machinery (Wuxi) Co. Ltd is located at Luoshe Town, Wuxi, China. Beisier is a biomass pellet machinery manufacturer and offers accessories, engineering, manufacturing and installation of pellet machinery. Their new generation pellet machine is flexible and suitable for sawdust, bamboo shaves, peanut shells, rice husk, straws and agriculture and forestry wastes. Coldwater provides reliable innovations in engineered consumables, and unique optimization products and services, to the global pulp and paper industry. Come to find out more on what our partners have to offer to KaukoInternational stand 7f100. KaukoInternational will be there to present the latest solutions. Each partner is represented personally with their own representative at our stand. Now you have the chance to ask and learn more on there cutting edge technologies. The admission to the exhibition is free of charge, so you’ll just have to remember the booth number 7f100. Looking forward to seeing you at the PulPaper 2018 event!